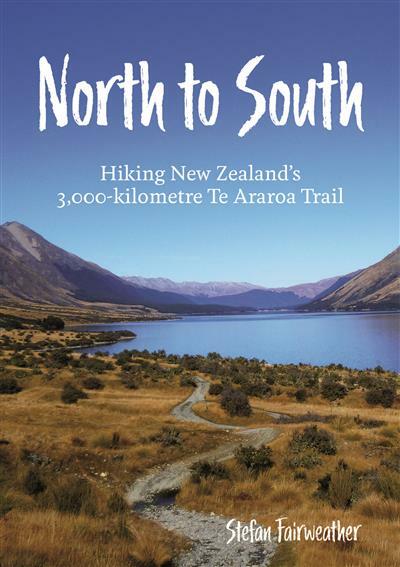 A colourful, entertaining journey as Stefan walks the 3,000 kilometre length of one of the world's newest long distance hiking trails, the Te Araroa, from Cape Reinga to Bluff in New Zealand. Stefan Fairweather is originally from Hamilton. His interest in hiking started on Mt Pirongia with boy scouts more than 30 years ago. He joined the Junior Naturalist (not naturist) Club and had further tramping experiences near Kawhia and the Coromandel. It was a one-week camp on Mt Taranaki and numerous hikes back to this iconic national park during his years at Waikato University that gave him his thirst for the mountains. For several of his university summer holidays he hitchhiked around the South Island, hiking in Nelson Lakes, Kahurangi, Westland, Arthur's Pass and Mt Cook National Parks. After graduating with a degree in biology, he departed NZ for nine-years overseas. Mountains and hiking were often the inspiration to visit places and consequently he has been hiking in Morocco, Nepal, Slovakia, Malaysia, Canada, Poland, India and the USA. One country that Stefan has a special connection to is Japan. He taught English there for 3 years and every weekend and holiday were spent exploring the vast network of national parks, forests, mountains and hiking trails. Since returning to NZ and embarking upon a medical career, he has made numerous trips back to various regions of Japan for the purposes of hiking and skiing. 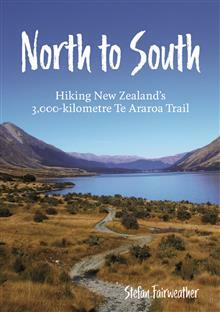 The Te Araroa is Stefan's first long distance hike (but not his last) and North to South is his first book. He works as a GP and lives in Christchurch with his wife and an anxious cat.